Discussion in 'Grief Reports' started by Da13Harris, Jan 23, 2016. There was once an armor stand here, with some lame gear and a wither skelly head. It's not there any longer. Whodunnit, @Matt? Does the bow and arrow trick still work on armor stands? 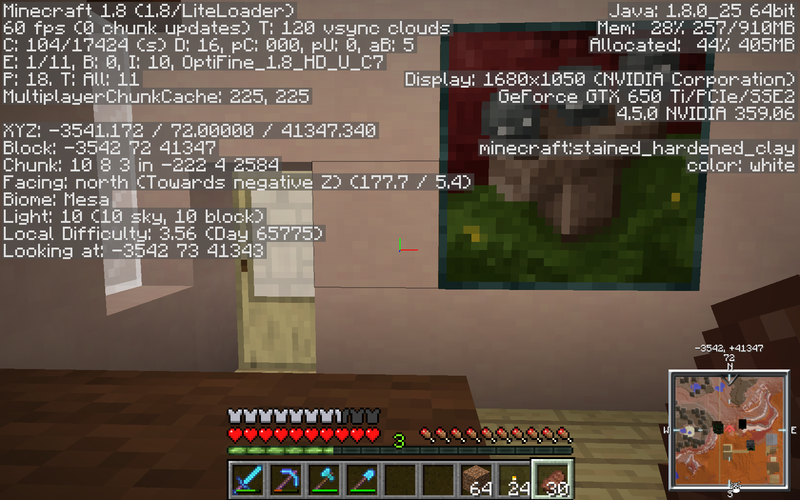 lol, now the painting shown in the screenshot is gone too. Not sure if that's even a traceable block tho. If Matt is using Logblock, then I believe it's not traceable. Unless Logblock updated or something. Can an exploding creeper have taken them both out? I didn't think exploding creepers could take anything out. Maybe I'm wrong about that tho?